Introduction on how to properly manage money as a business owner. The "Accounting for Kids" course introduces children to business accounting and why its important in entrepreneurship. There are quizzes and activities throughout the course along with a master exam at the end. Children must pass the master exam with at least a 70% to complete the course. Children will follow the story of Sheng and Noelle who want to start their own bakery in Paris, France. To their surprise, word of their bakery quickly spread around Paris within a couple of months. 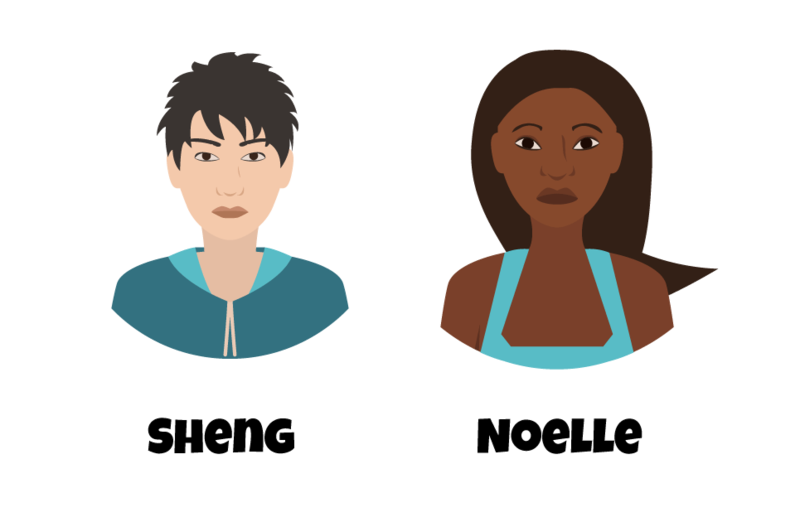 One day, Noelle told Sheng that the business would have no money by the end of the week. Sheng was confused. How could they be out of money by the end of the week when they were the most popular bakery in Paris. Noelle and Sheng are forgetting to track the money that comes in and out of the business and properly budget for the future. They need to learn accounting! 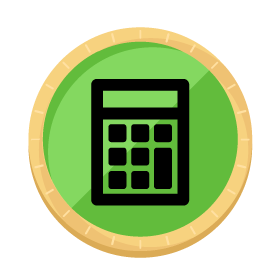 At the end of the course, you will earn your ACCOUNTING COIN. Try to get all the coins to become a master in kid entrepreneurship. Are you ready to begin? Let's go! My name is Dwight the Light Bulb and I will be your Kid Entrepreneurship guide to starting your first businesss. I have helped elementary, middle, and high school students from all around the world learn how to become entrepreneurs. Now, I'm excited to help you turn your kid business idea into reality! Don't be afraid to dream big and think outside the box. If you ever have questions about the program, have your parent or teacher contact us below.